Family-owned and –operated since 1977, Simonik Moving & Storage is a BBB-accredited business and ProMover member of the New Jersey Warehousemen & Movers Association. 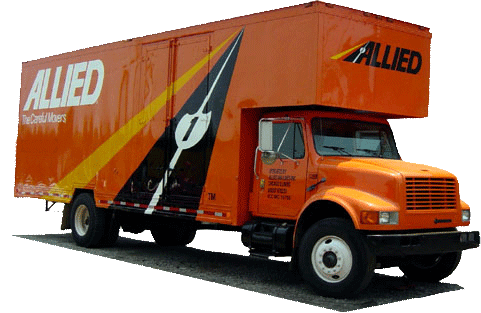 We’re also an agent for Allied Van Lines, one of the largest and most respected transportation companies in the industry! Our Madison movers are highly trained professionals who are eager to make your transition as seamless as possible. Call us today for a free estimate and no-obligation consultation! Are you moving furniture, fixtures or equipment? Are you transitioning a complex facility, like a laboratory, medical center, datacenter or industrial yard? If so, the professional Madison movers of Simonik can help make your move a breeze! Call Simonik Moving & Storage to learn more about our household and commercial moving capabilities. Use our online quote form to request a free in-home estimate of moving costs.